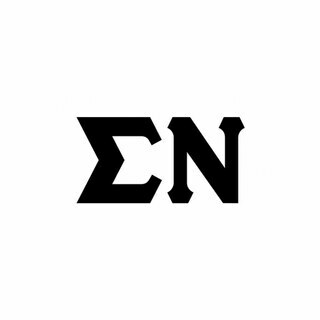 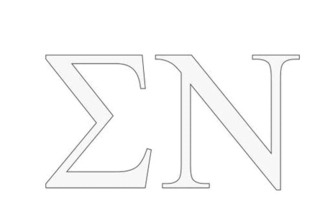 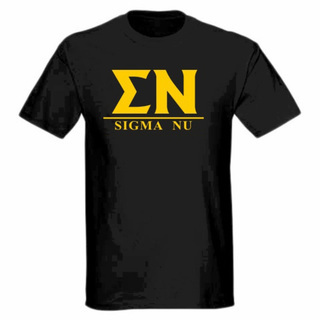 Sigma Nu brothers don�t have to search long to find the exact Greek paraphernalia they are looking for -- GreekGear.com has what you need. 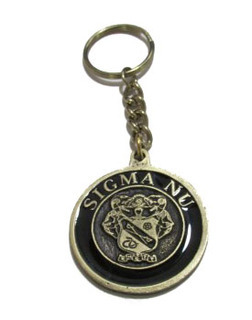 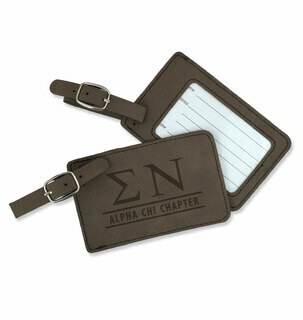 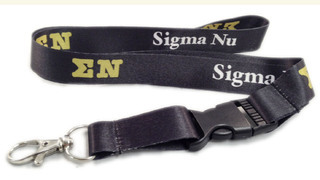 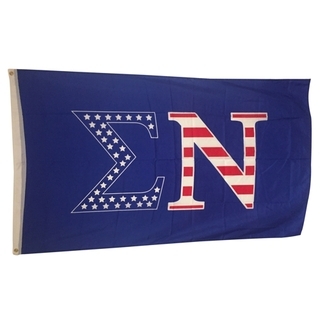 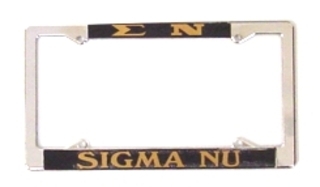 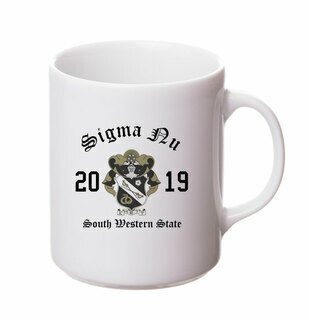 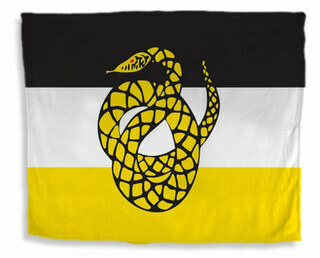 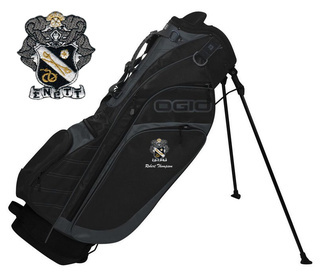 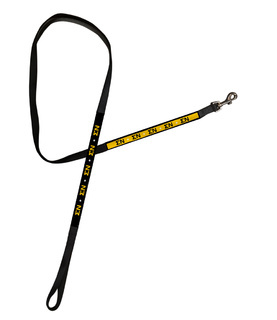 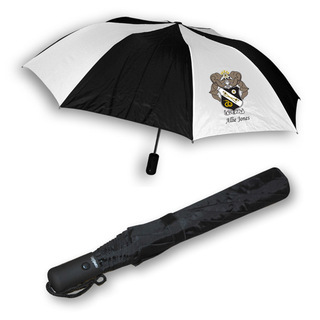 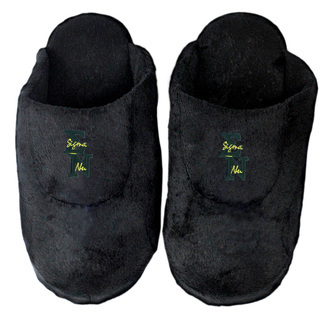 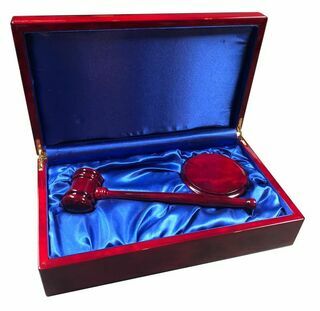 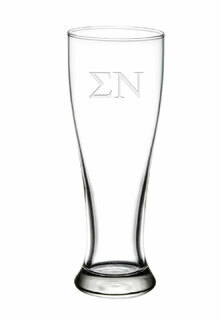 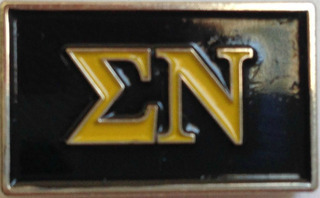 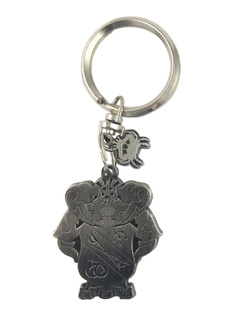 We have a special section dedicated to Sigma Nu merchandise including but certainly not limited to Sigma Nu novelty merchandise, Greek paddles, banners, Greek gifts, Sigma Nu clothing, and other unique custom items that Sigma Nu chapter members need to publicize themselves on campus here at GreekGear.com . 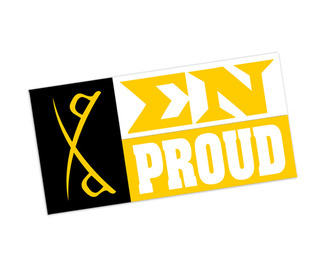 Sigma Nu Fraternity was founded on January 1, 1869 at the Virginia Military Institute by three young cadets: James Frank Hopkins, Judge Greenfield Quarles and James McIlvaine Riley on the premise of Love, Truth, and Honor. 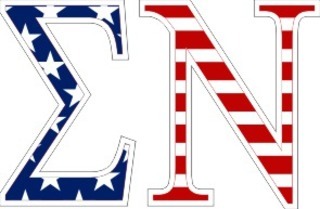 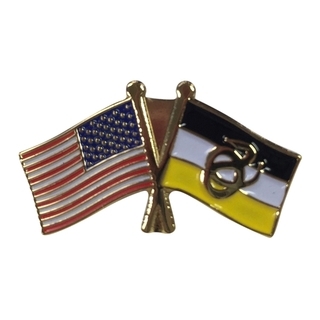 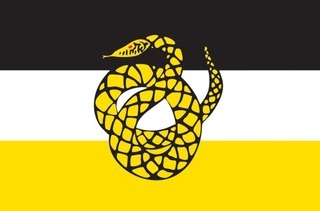 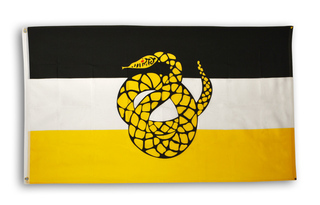 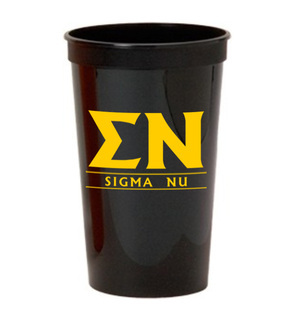 In fact, Sigma Nu�s motto is: �Excelling with Honor.� The fraternity�s official colors are Gold, White, and Black. 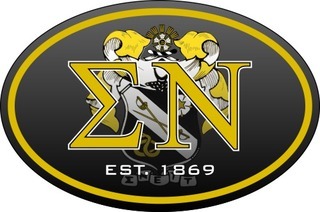 There are over 206,600 collegiate lifetime members of Sigma Nu from 195 chapters. 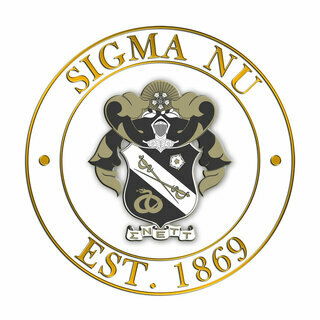 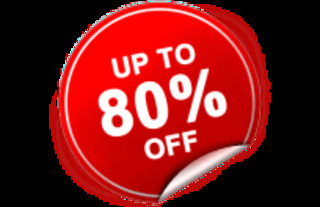 If you�re interested, go to your school�s Fraternity Affairs office to find out more about this organization and its membership requirements. 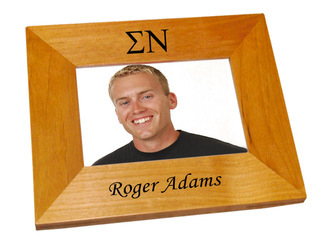 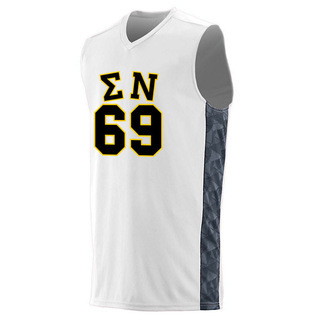 Famous members of Sigma Nu include TV host Bob Barker, actor Harrison Ford, and star NFL Quarterback Eli Manning. 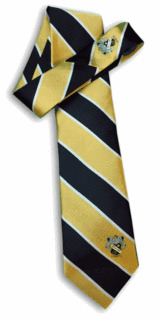 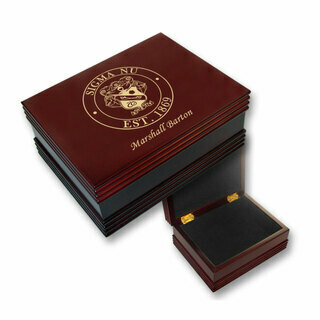 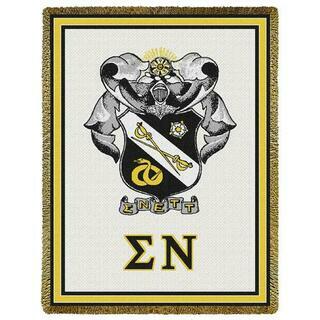 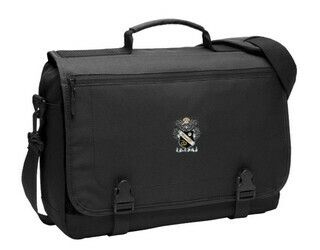 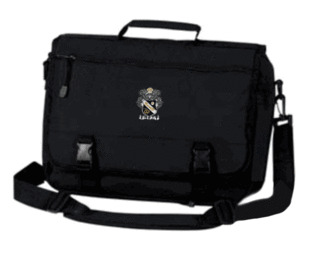 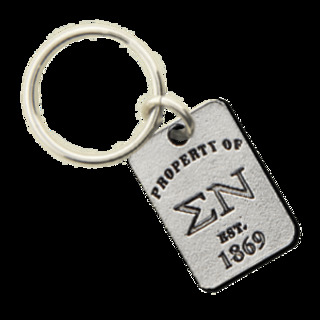 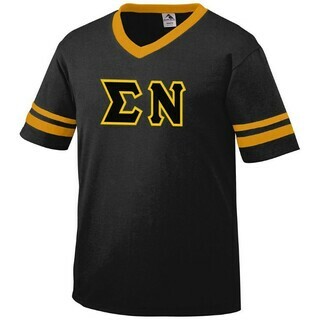 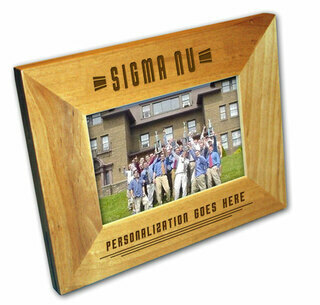 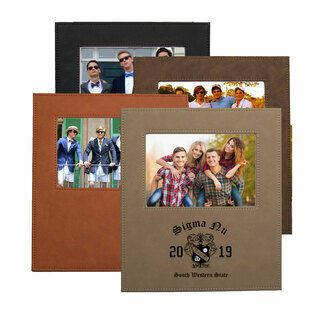 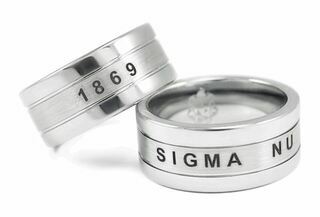 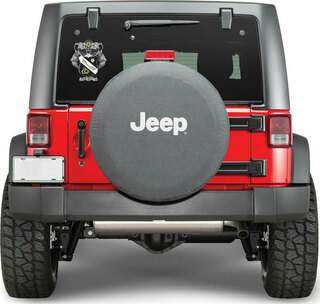 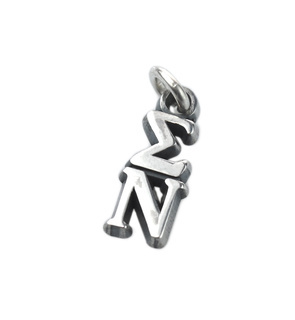 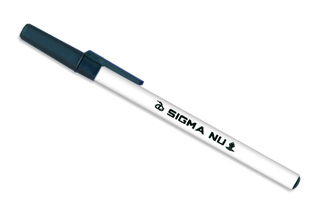 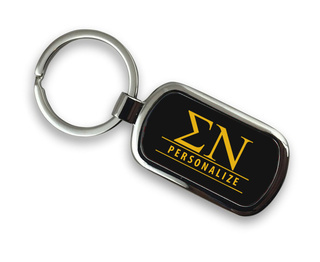 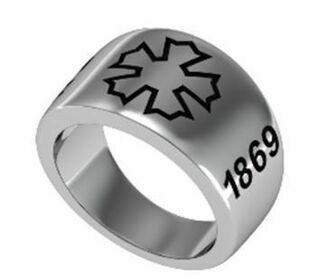 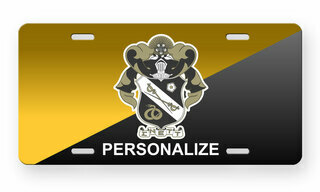 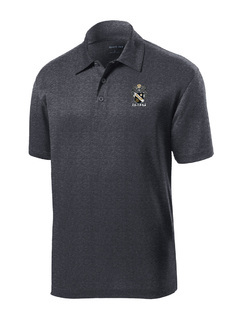 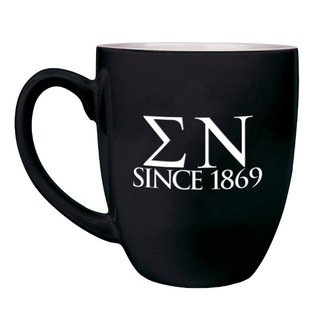 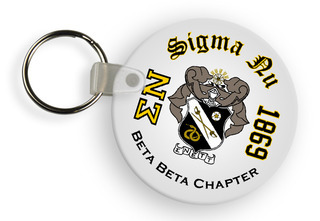 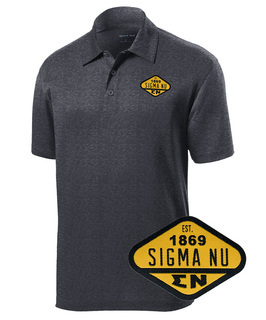 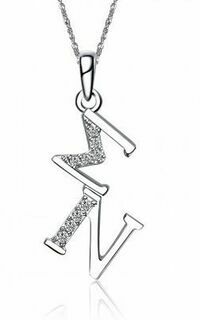 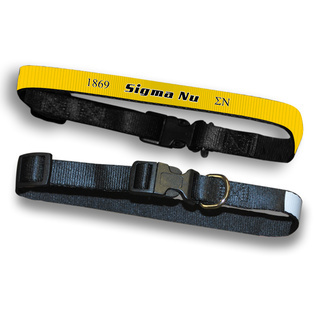 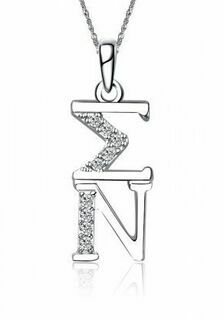 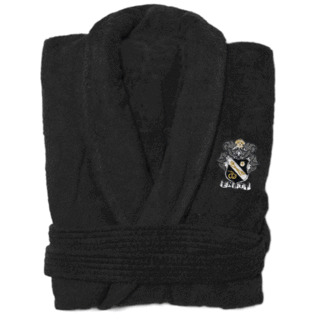 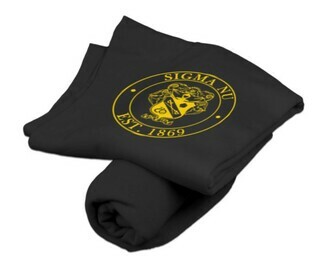 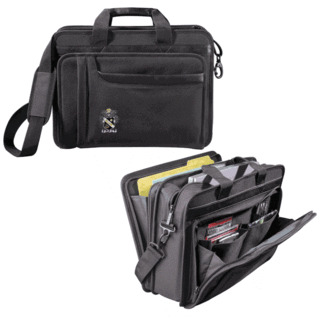 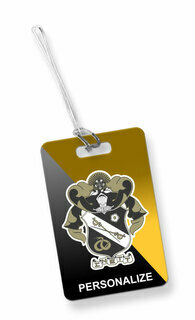 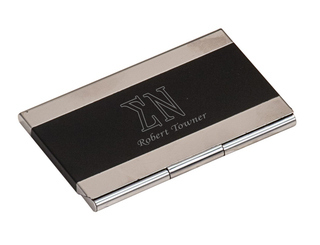 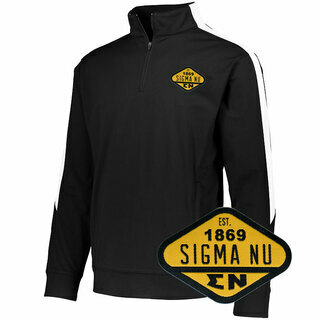 If you�re a Sigma Nu member, your fraternity�s 140th anniversary isn�t far down the line! 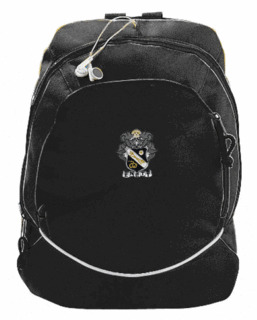 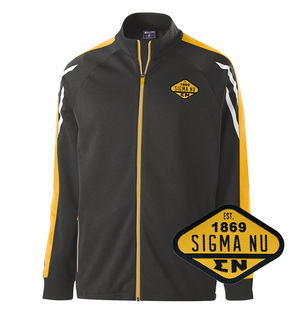 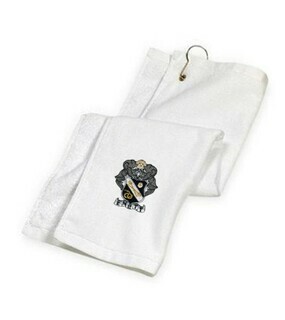 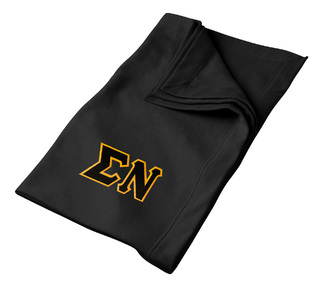 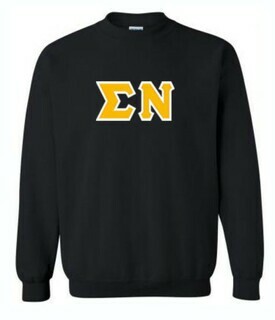 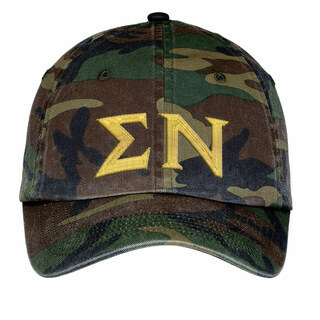 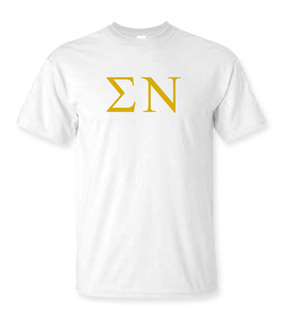 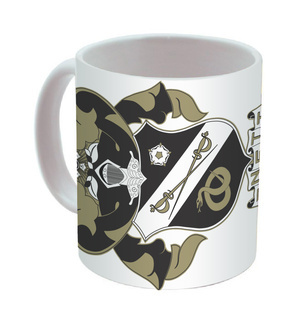 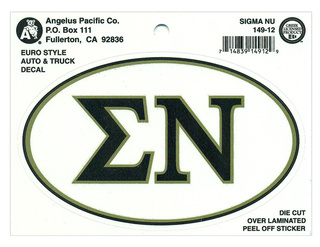 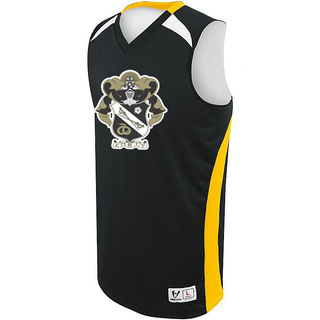 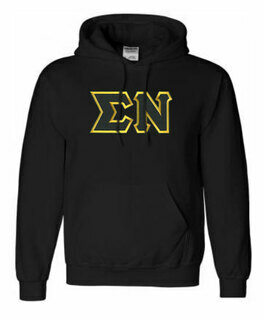 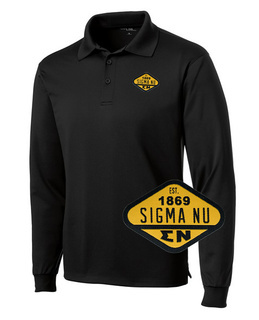 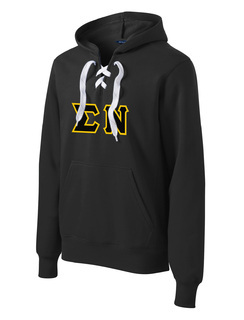 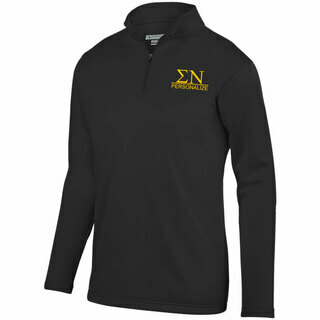 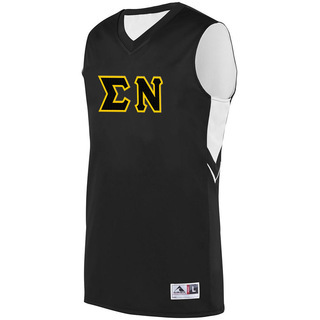 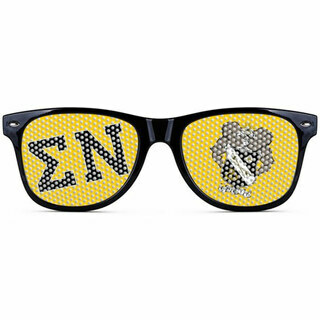 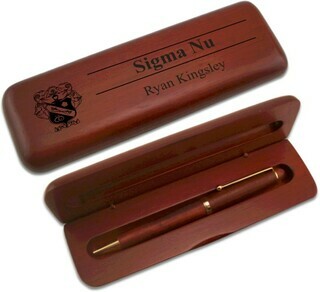 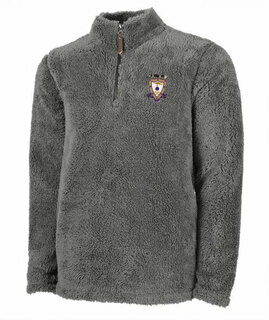 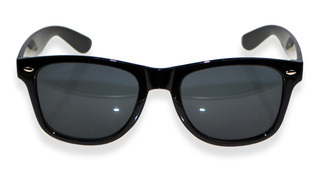 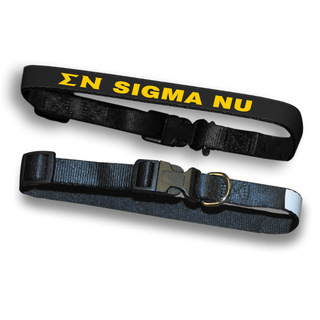 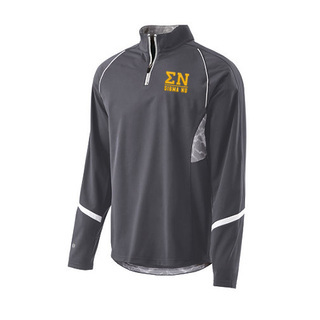 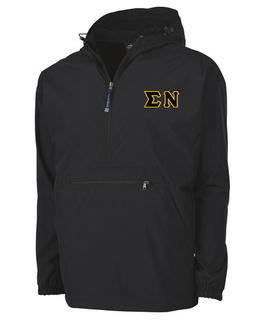 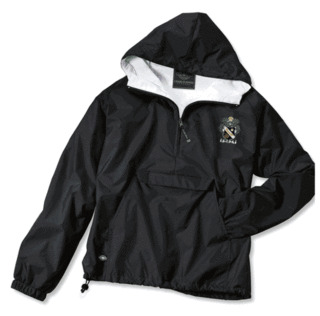 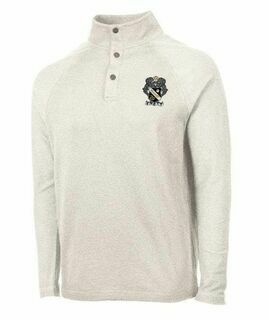 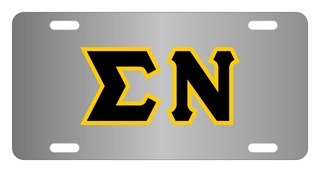 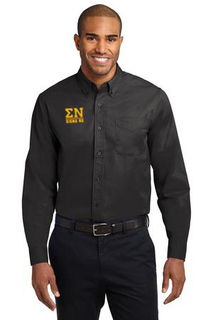 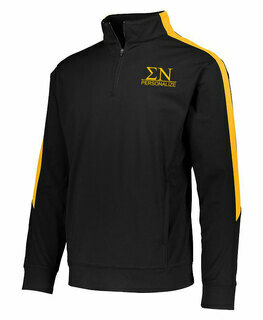 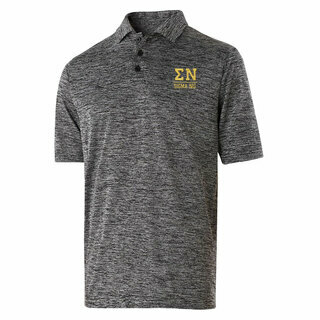 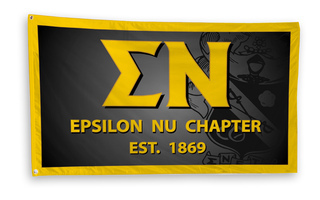 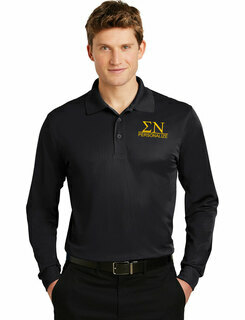 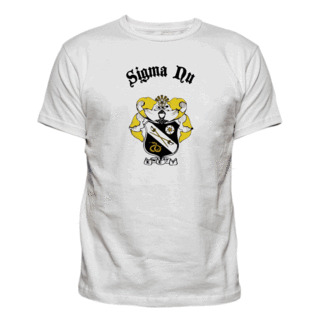 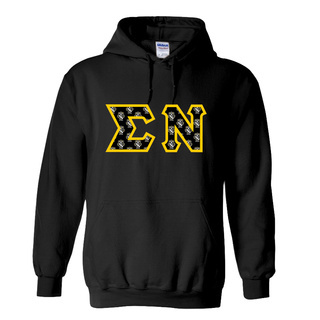 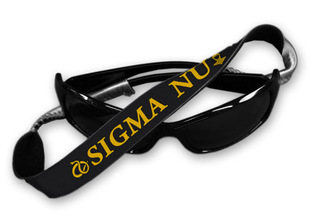 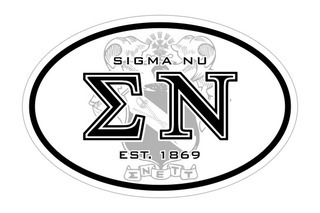 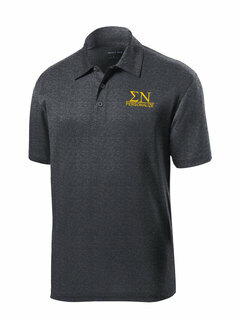 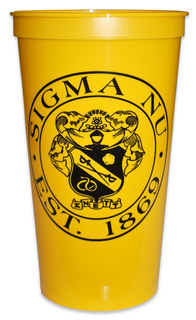 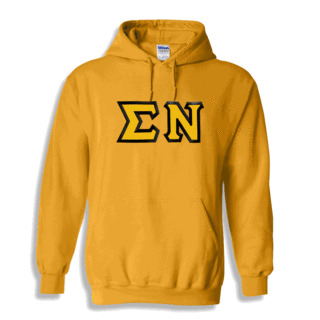 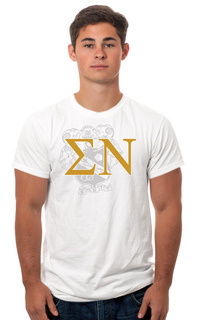 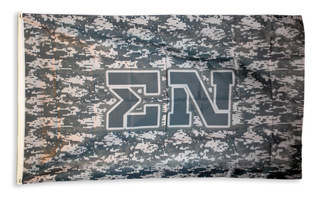 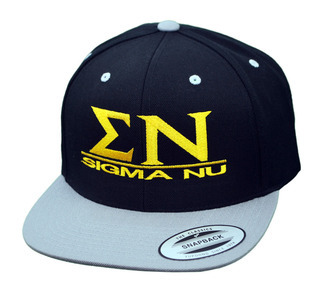 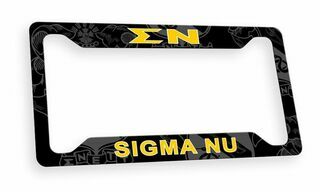 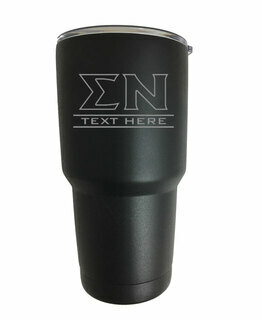 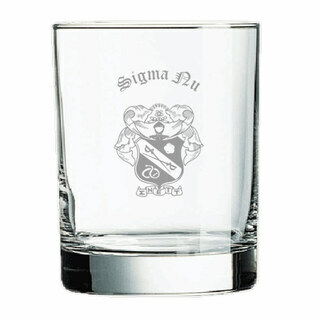 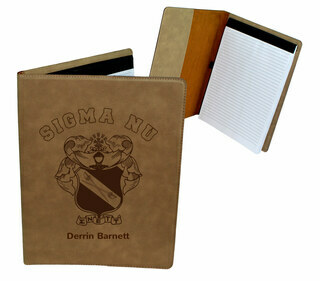 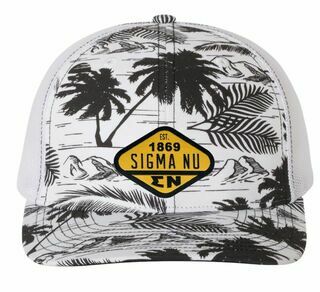 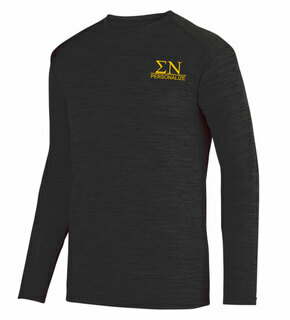 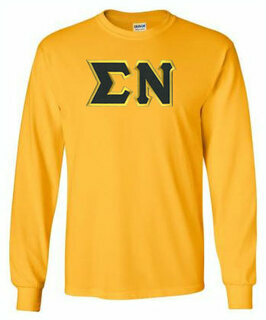 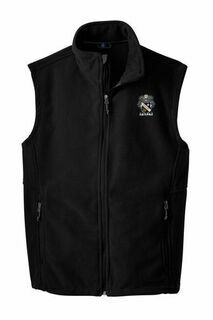 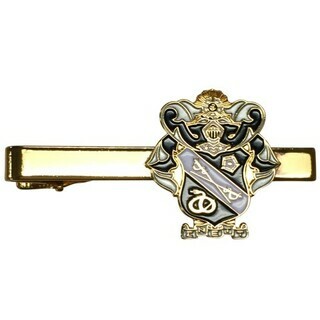 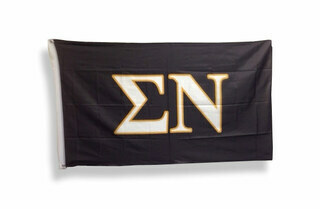 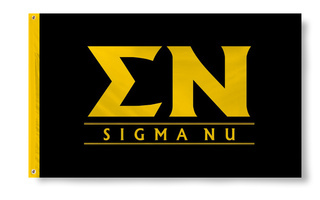 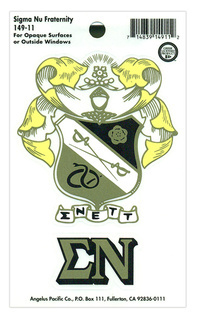 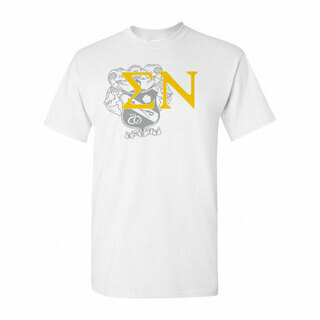 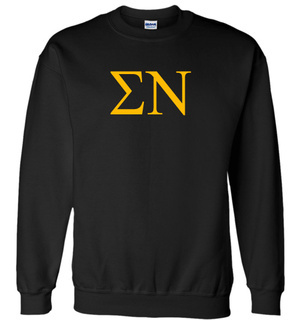 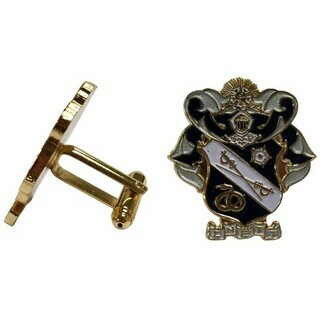 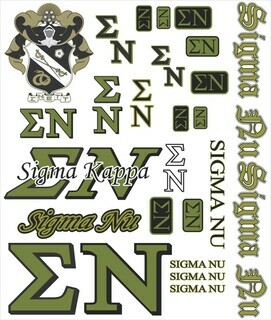 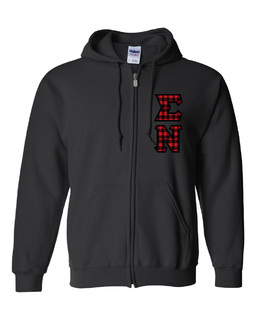 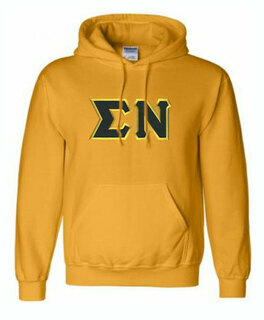 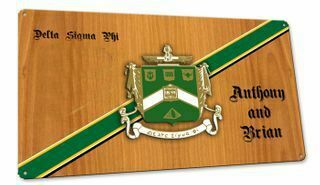 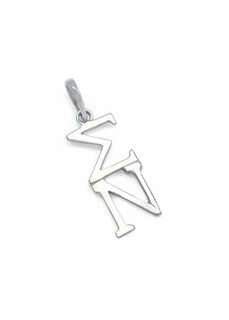 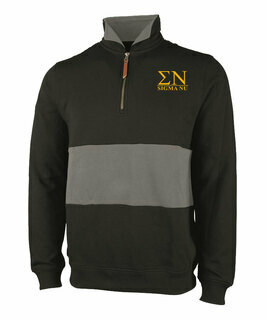 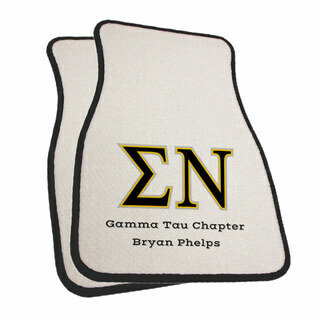 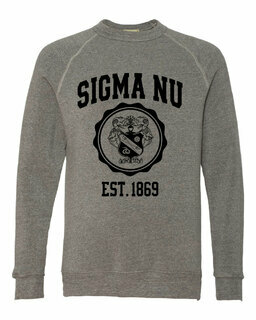 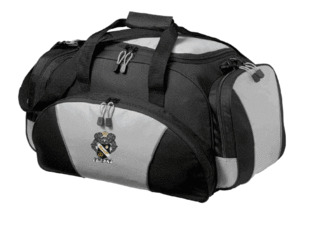 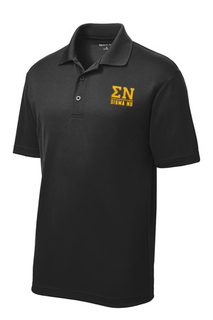 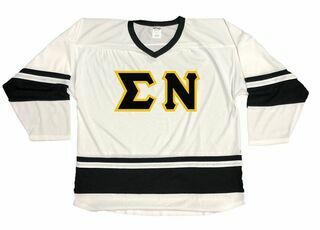 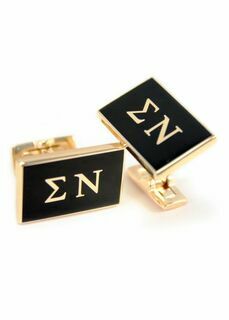 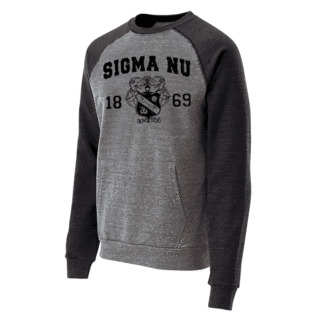 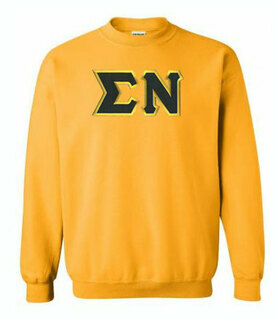 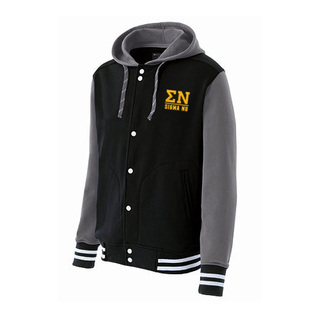 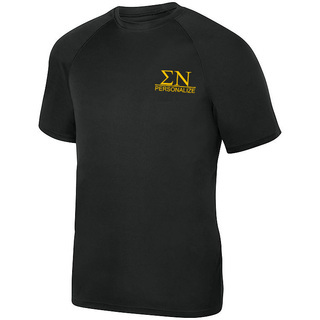 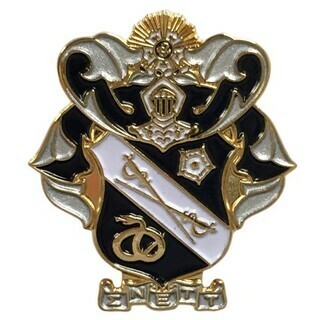 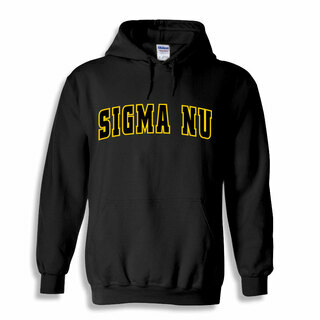 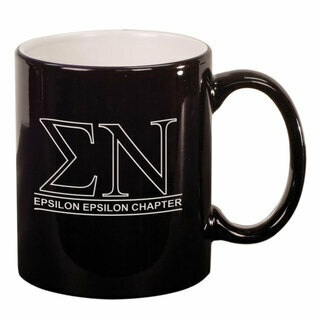 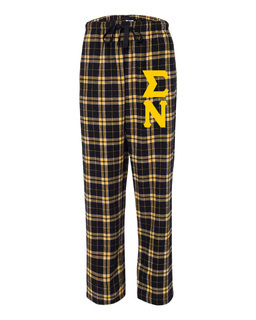 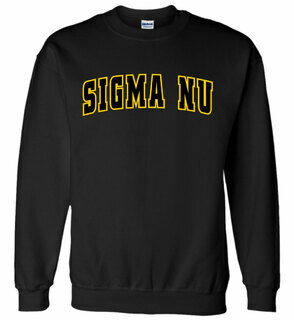 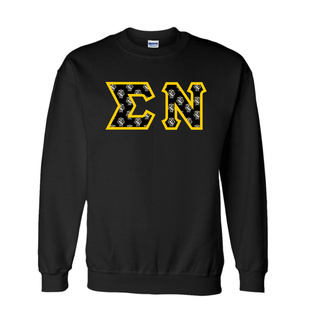 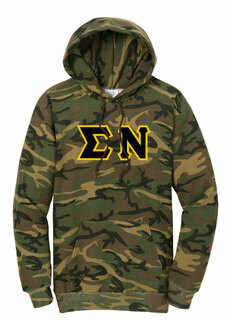 Browse GreekGear.com for Sigma Nu paraphernalia that is sure to turn heads. 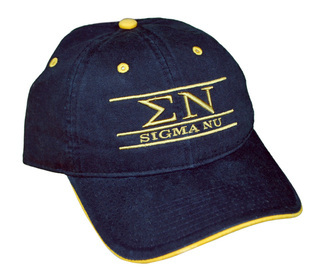 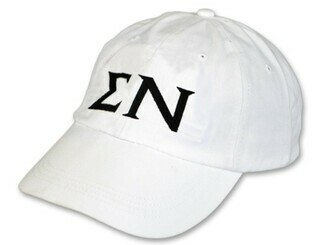 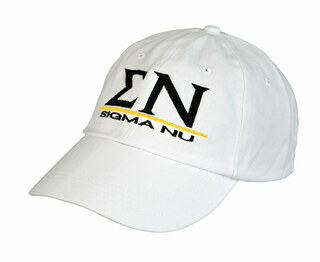 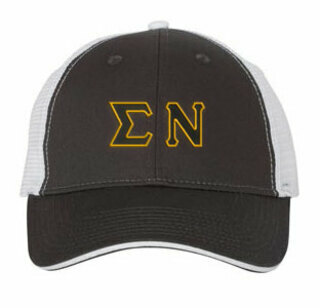 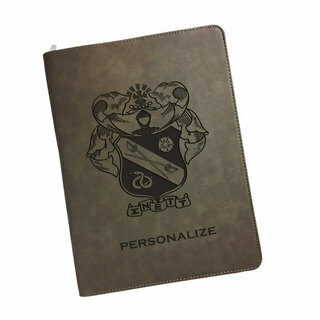 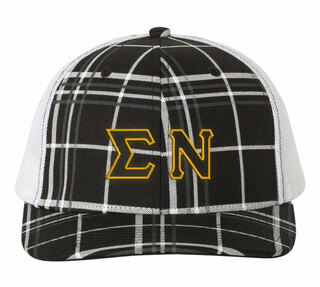 How about a personalized fraternity hat or attractive Sigma Nu Alumni Merchandise for your upcoming events? 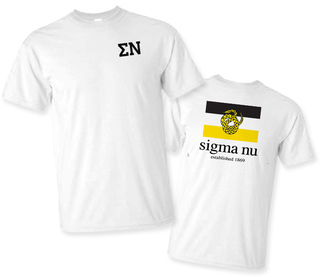 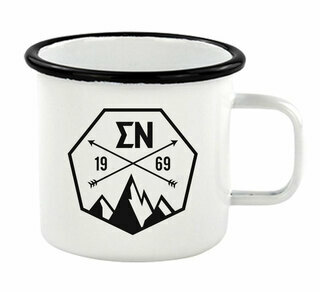 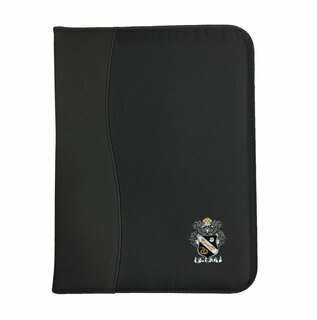 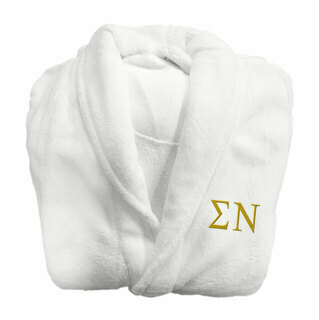 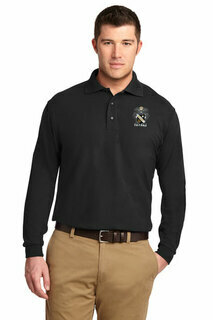 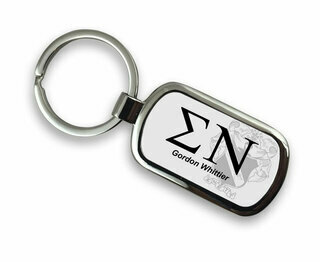 Please browse our complete selection of official Sigma Nu Greek Merchandise below. 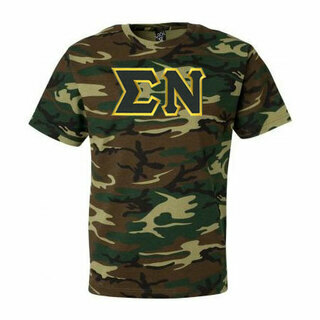 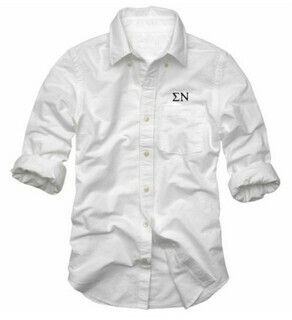 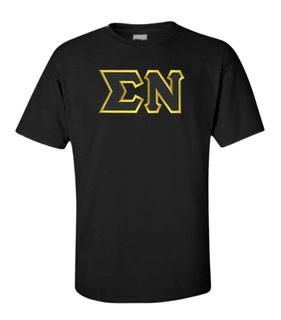 Sigma Nu Lettered Tee - $9.95! 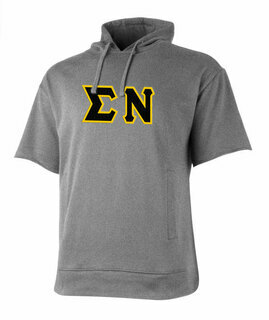 Sigma Nu Heavy Full-Zip Hooded Sweatshirt - 3" Letters! 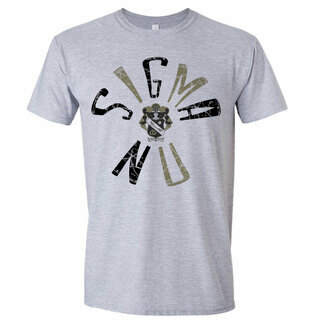 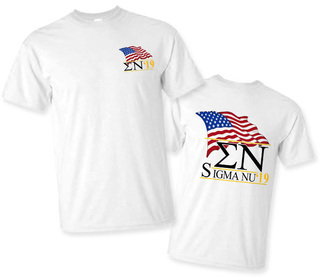 Sigma Nu Patriot Limited Edition Tee- $15!